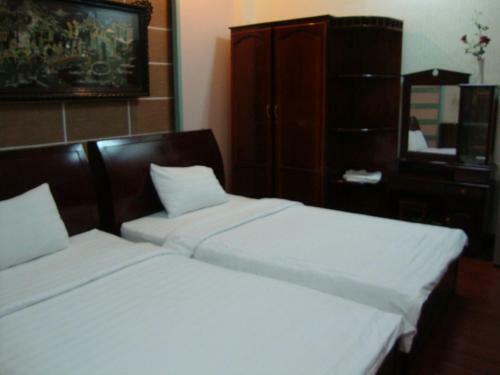 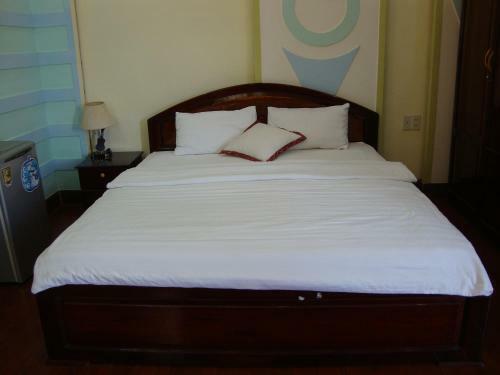 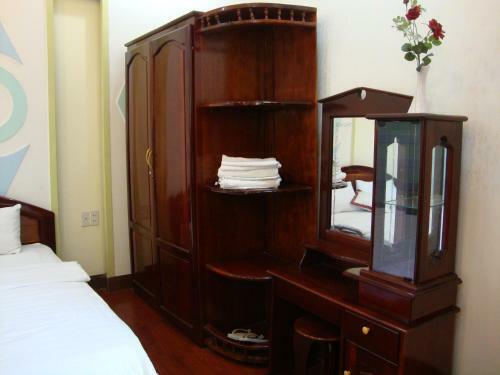 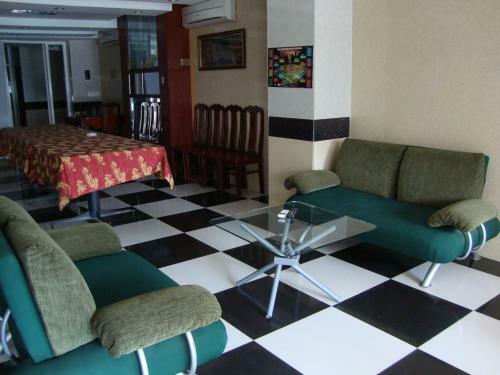 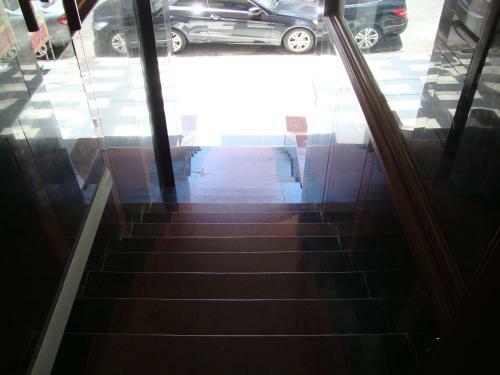 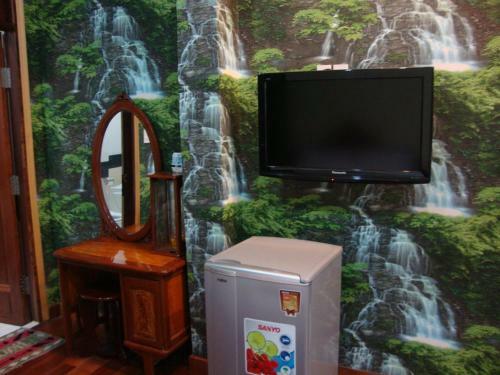 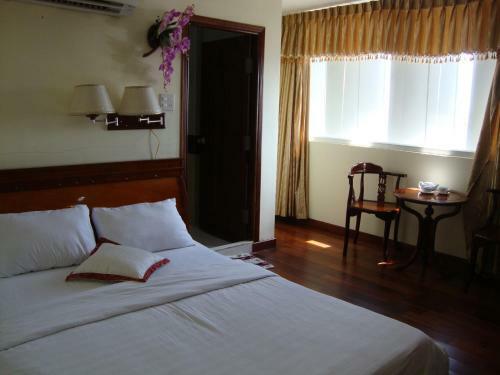 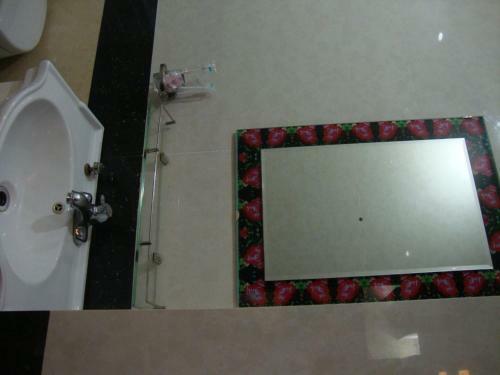 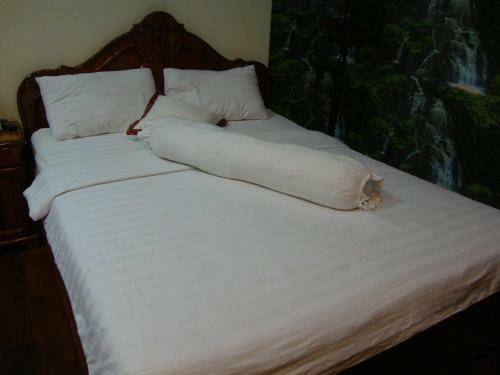 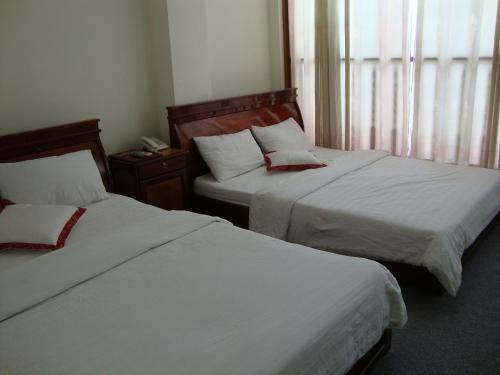 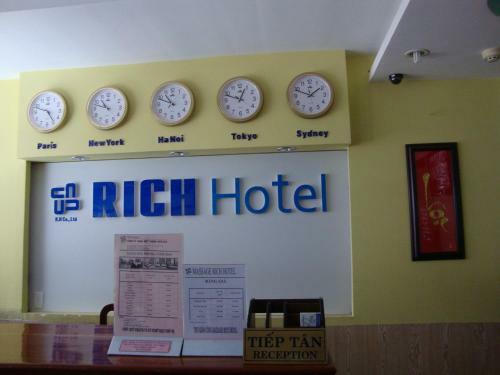 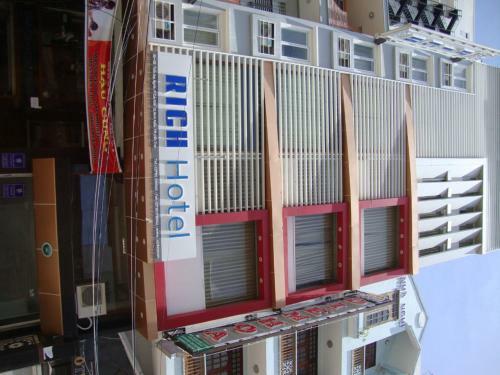 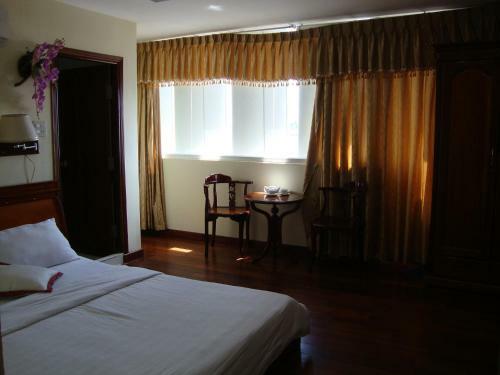 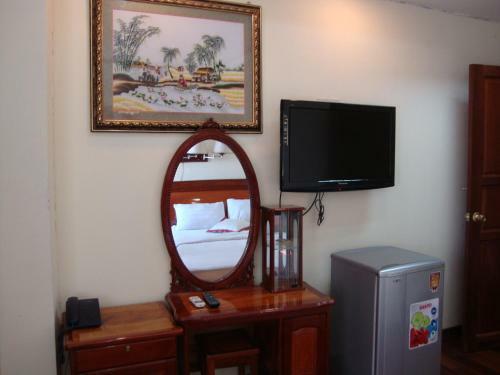 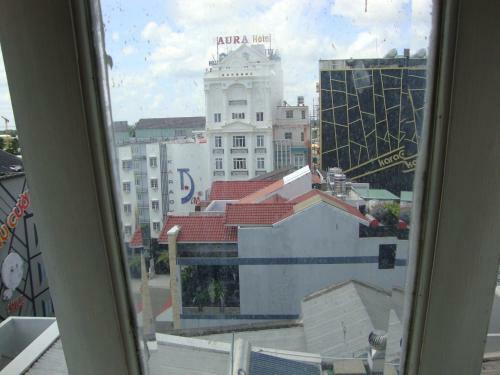 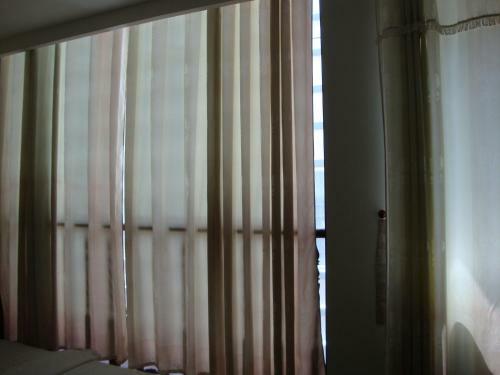 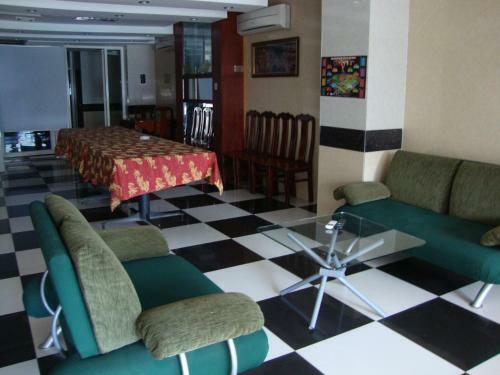 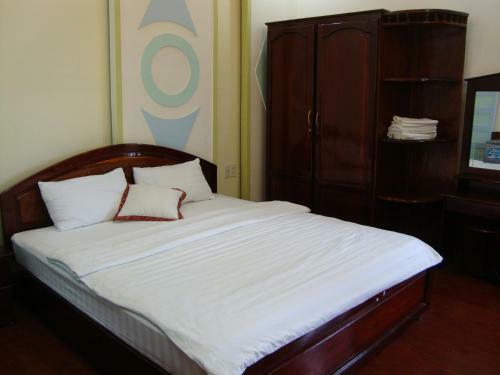 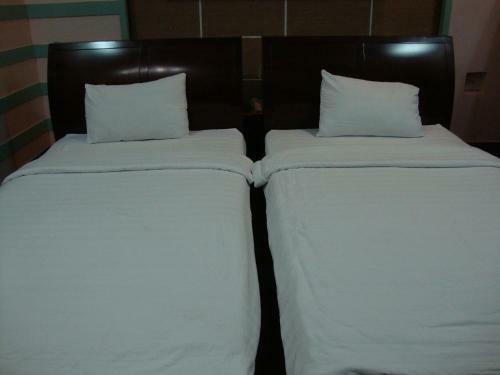 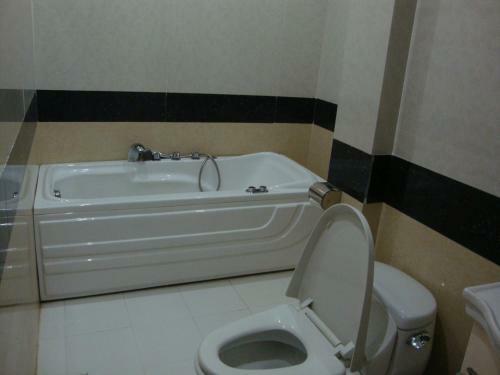 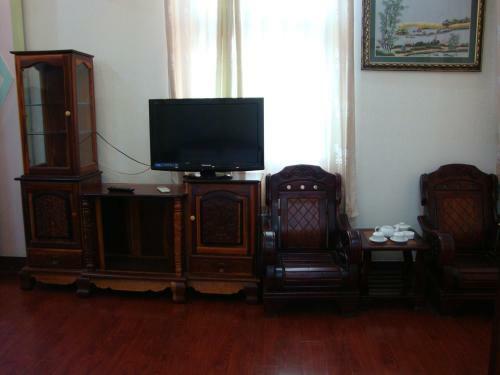 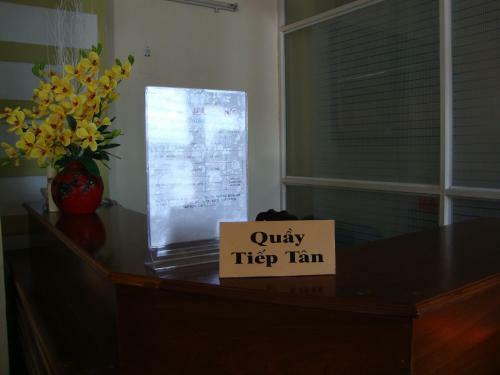 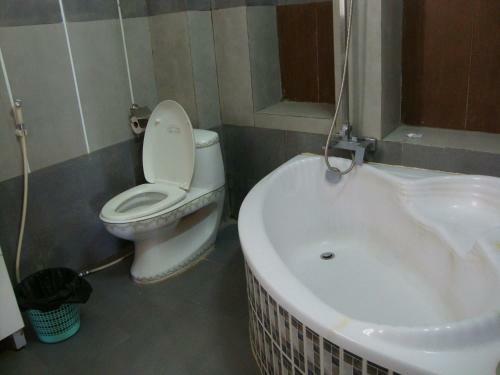 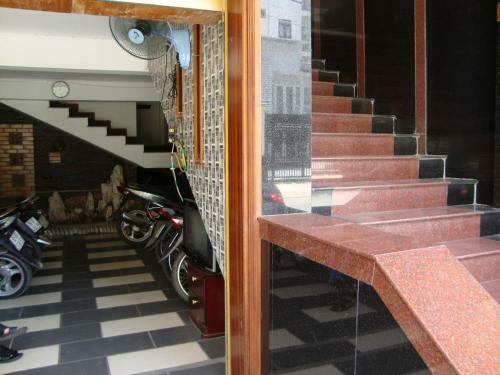 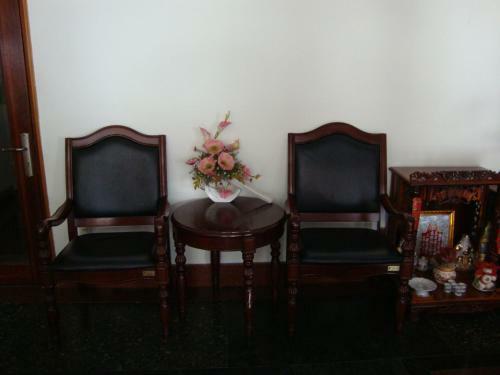 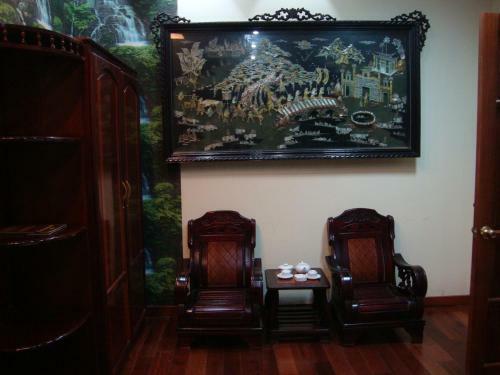 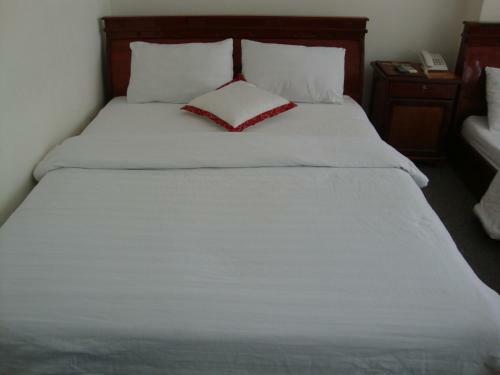 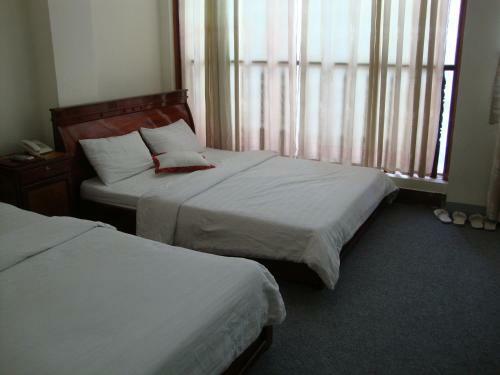 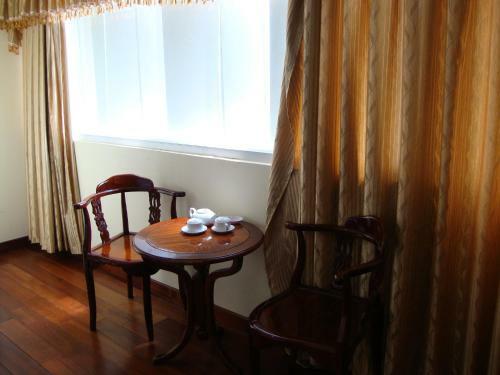 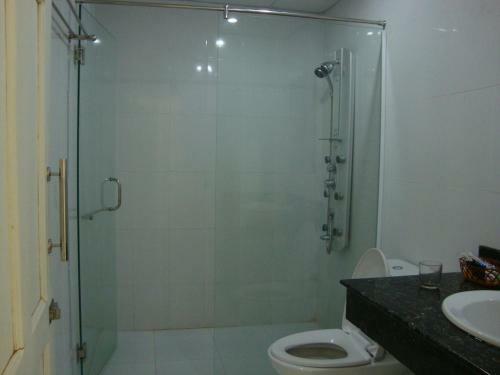 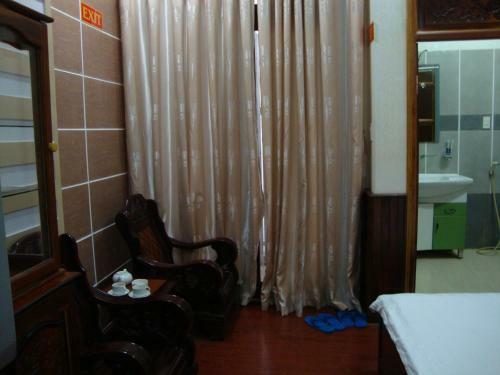 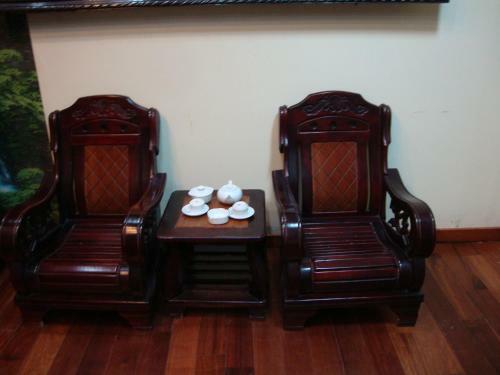 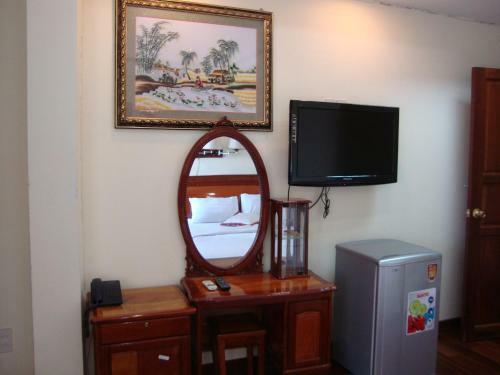 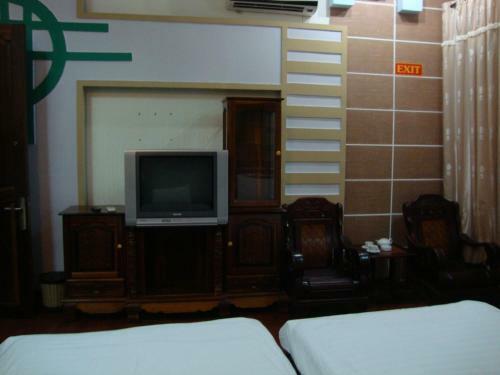 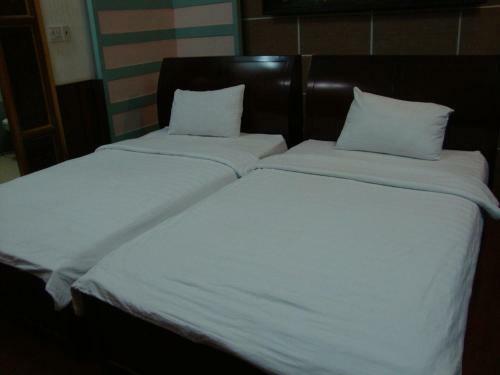 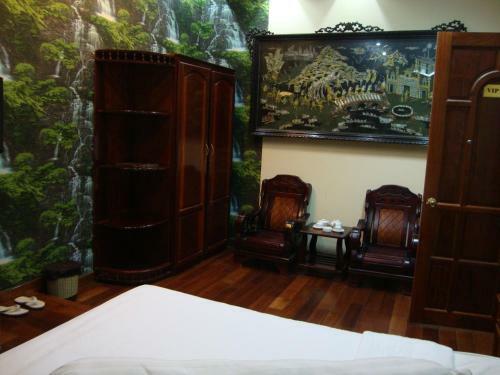 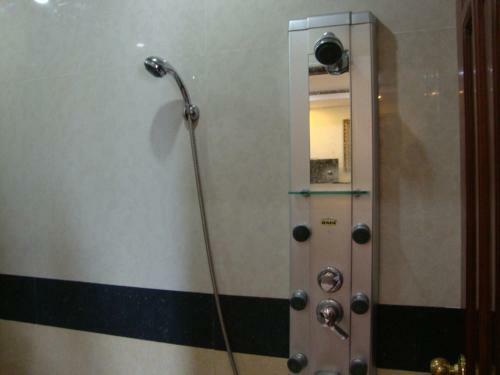 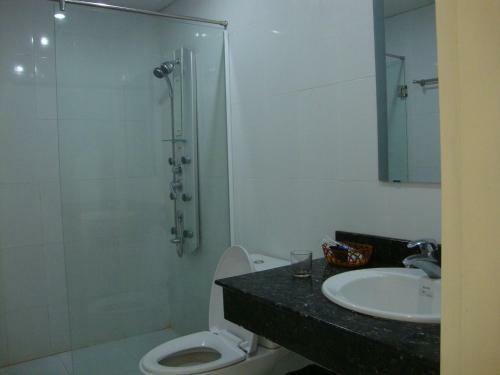 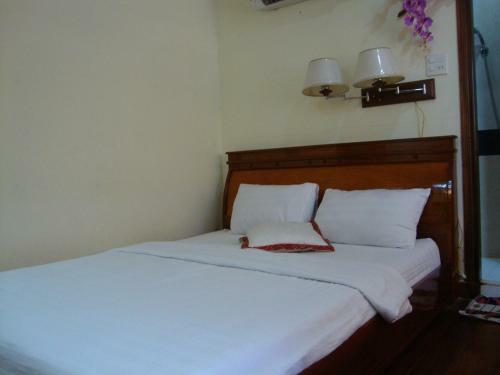 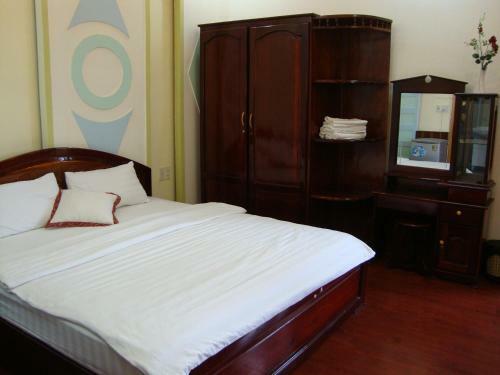 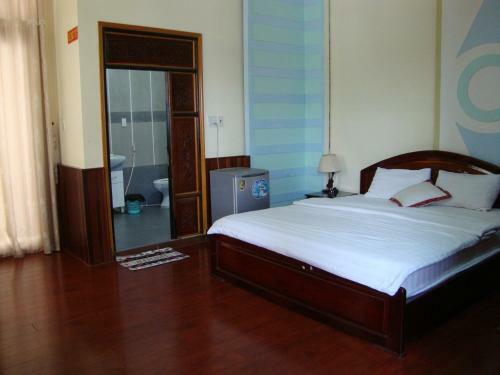 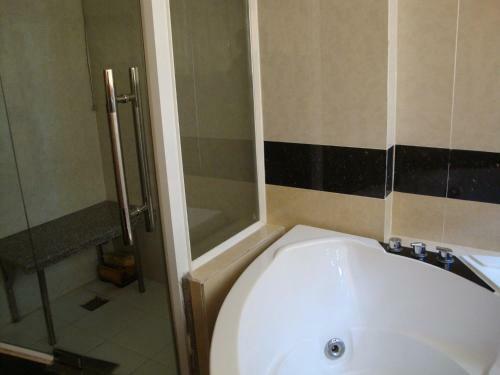 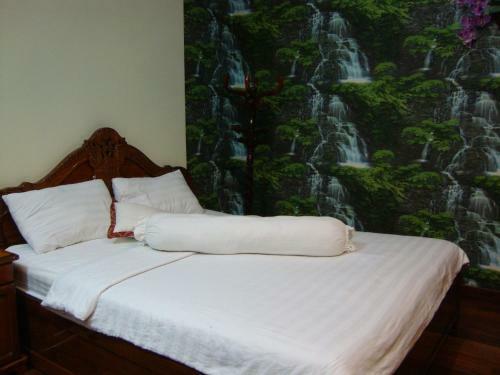 Rich Hotel is located in Can Tho just 1.3 km away from Ninh Kieu Pier. 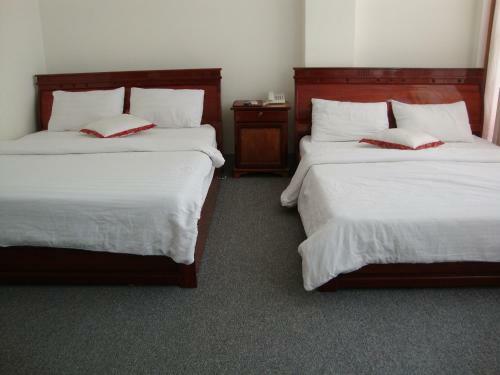 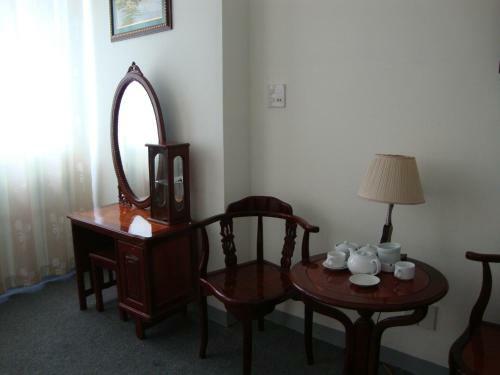 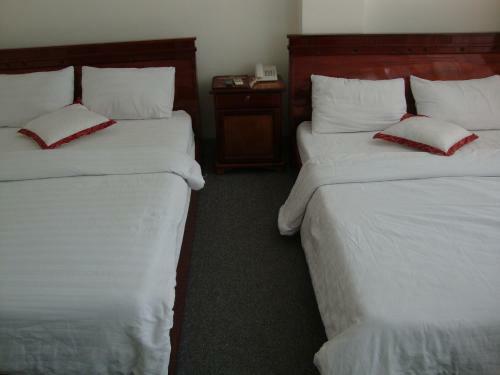 Housed in a modern building, it offers comfortable guestrooms featuring air conditioning and free internet access. 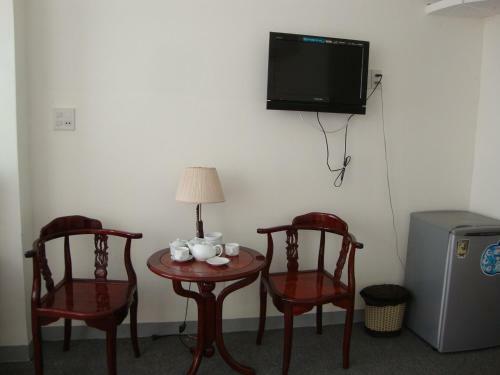 All of the rooms come with a minibar, a cable TV and a seating area. 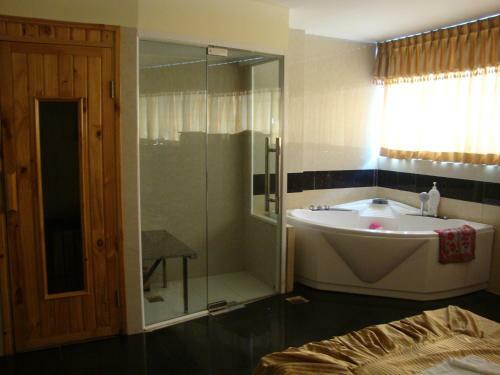 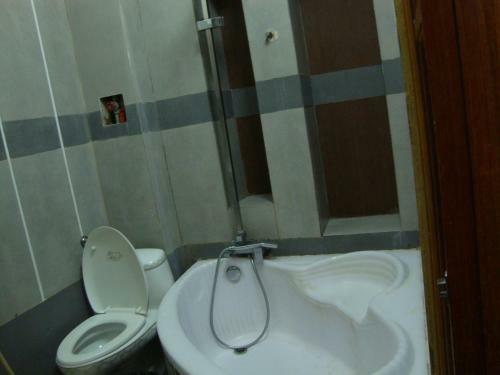 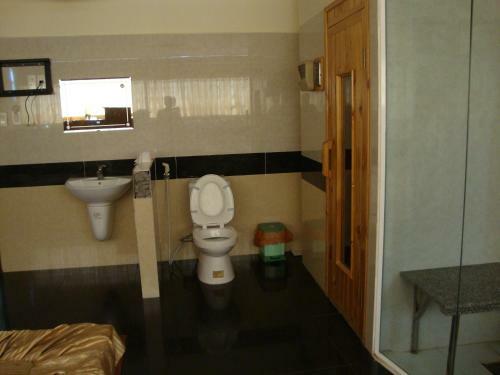 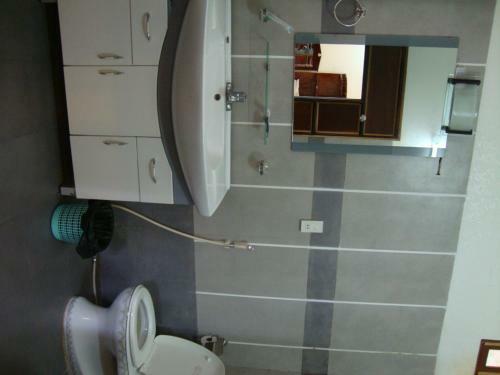 The en suite bathrooms will provide you with free toiletries and shower facilities. 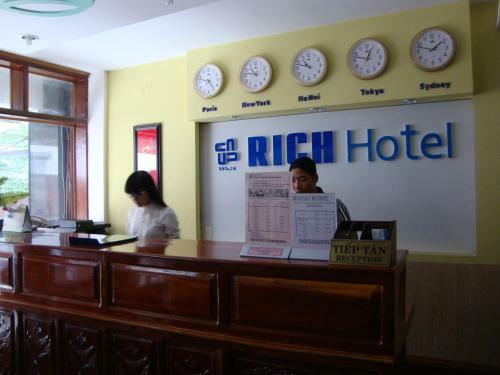 The friendly staff at the 24-hour front desk can assist with travel arrangements and luggage storage. 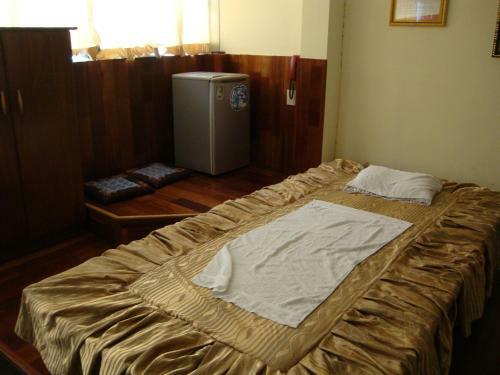 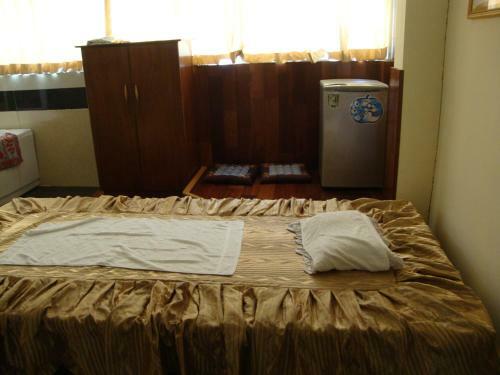 Sauna facilities and traditional massages are available on-site. 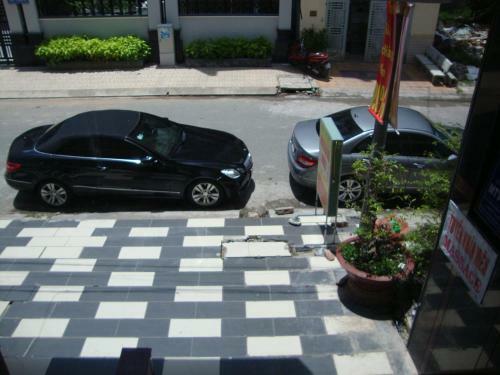 Free parking spaces are offered to those who drive. Hotel Rich is situated 6.9 km away from Cai Rang Floating Market. 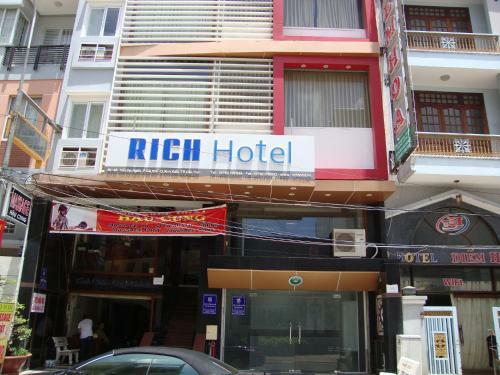 It is only 1 km away from Can Tho Museum.